At Marlborough Airport Cars we offer a luxury chauffeur service perfectly tailored for business and pleasure. Your comfort is paramount; our first class fleet of smart air conditioned vehicles are on hand and at your disposal, to transfer you to your chosen destination. Our team of friendly and courteous chauffeurs are extremely reliable, boasting a wealth of driving experience and extensive local knowledge, all backed up by years of proven customer service skills which allow us to offer you a perfectly tailored journey. Whether your needs are corporate or personal, we provide a smooth and professional service, backed up by years of experience to ensure your journey can be completed stress-free. From the moment you contact us we’ll pull out all the stops to ensure your transfer experience is as smooth possible, arriving on time, in comfort and with style. 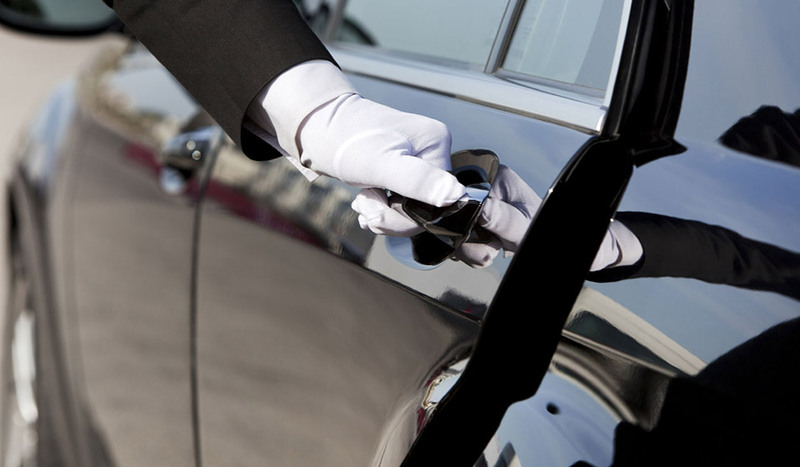 We’ll take care of all your chauffeur needs from start to finish; including all luggage and vehicle requirements. For a truly exceptional travel experience you should try our fully customisable “meet and greet” chauffeur service, featuring your very own driver at your beck and call. Ready and on time to collect and transfer you to your final destination. All of our drivers at Marlborough Airport Cars adhere to a professional attire of a collared shirt and tie to best represent and service our customers. When greeted by one of our chauffeurs we’ll include as part of the service, a fully customisable name board. Create a lasting impression; book our unrivalled meet and greet service for your existing valued clients or better yet, for potential new customers visiting the UK for the very first time. Our welcome boards can be fully personalised with a name, your branding, business logo or anything else that you require, we’ll do our very best to meet your specific needs. If you’re looking to book this service for a special friend, partner or family member then consider a personal message or greeting to create a truly memorable luxury experience. The Meet and Greet service from Marlborough Airport Cars is the perfect welcome home after a long trip. We service all international and domestic airports in the UK, travelling both to and from Marlborough. Choose Marlborough Airport Cars for all your airport transfers; we offer fantastic rates to many popular destinations including London Heathrow, London Gatwick and Bristol. Don’t waste your valuable time driving to and from the airport, dealing with the stress and expense of petrol, parking costs and transfers from external parking sites. Not forgetting the pressure of reaching your terminal on time, something which we at Marlborough Airport Cars are committed to doing. One of the most popular airports that we service is London Heathrow which comprises of five terminals and is the busiest airport in the UK, the third busiest in the entire world (carrying more than 70 million passengers in 2014 alone). But with the first class luxury door to door chauffeur experience from Marlborough Airport Cars, you won’t need to worry. Relax in comfort and arrive on time, in style. 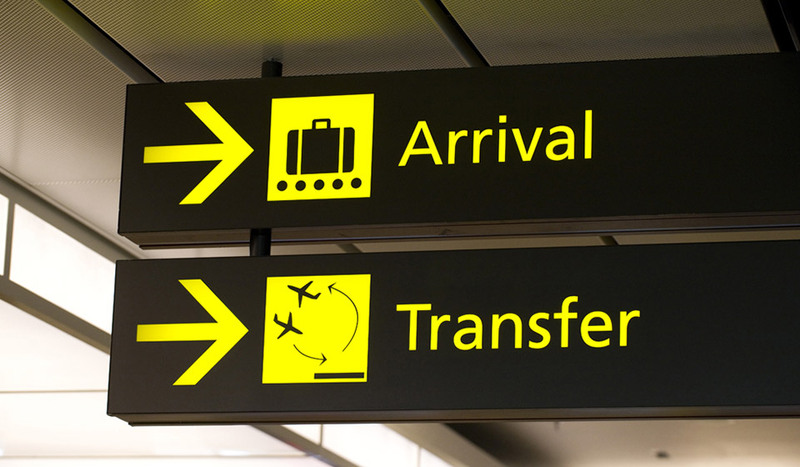 In addition to our extremely popular Airport transfer service we also specialise in travel and transfers to whichever transport destination you desire, be it by plane, train or ship. 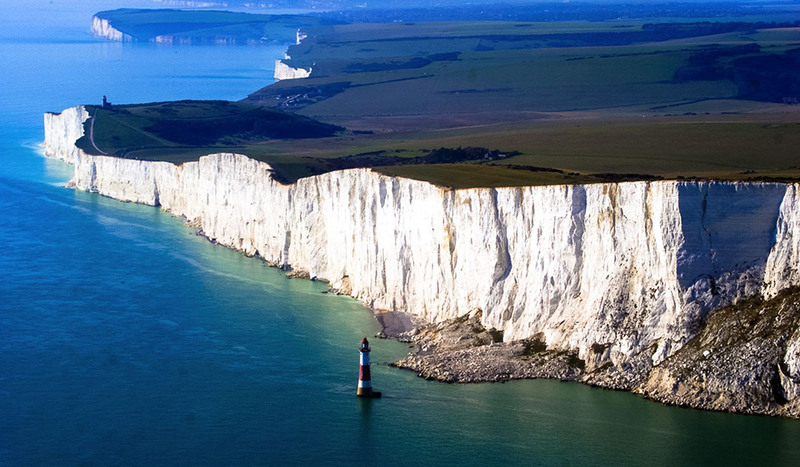 Our UK chauffeur driven transfer service covers all sea ports, cruise terminals, national rail and Eurostar train stations. Take a trip to the seaside with Marlborough Airport Cars. Our luxury chauffeur service is available and at your disposal for more than just airport transfers. We’ll collect you and your loved ones from Marlborough and the surrounding area and take you directly to the beach of your choosing. All the perks of travel without the stress, our luxurious air conditioned vehicles are spacious, comfortable and immaculately presented. Our service is the perfect choice for a special weekend trip with your wife, husband, partner or perhaps even the entire family. You can rely on Marlborough Airport Cars for weekend excursions and day trips too. 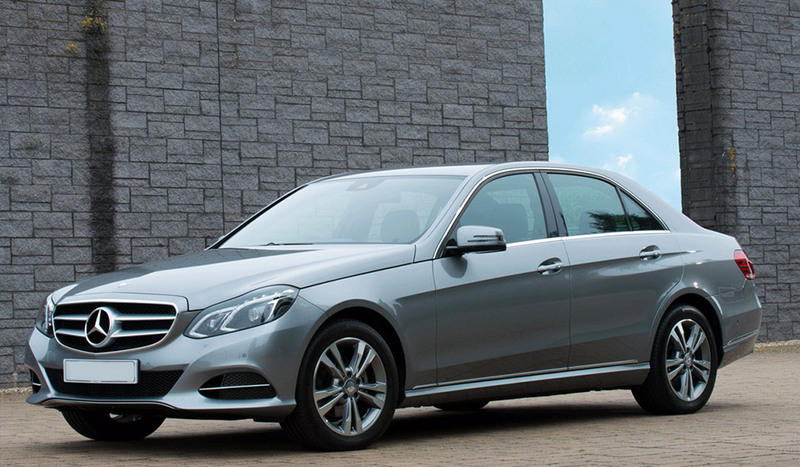 Our luxury door to door chauffeur service is absolutely ideal for any long distance journey. 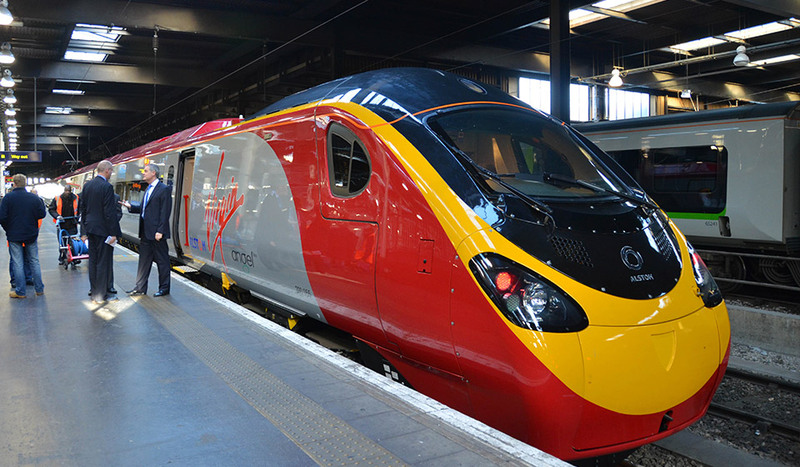 We also offer a wait and return service which is perfect for those unexpected trips and journeys, no matter the destination. Marlborough Airport Cars can take you wherever you need to go within the entire UK. Marlborough Airport Cars are the perfect choice for your airport transfer service to and from any UK Airport. We are a specialist airport transfer company providing chauffeur driven cars to all airports and popular destinations.